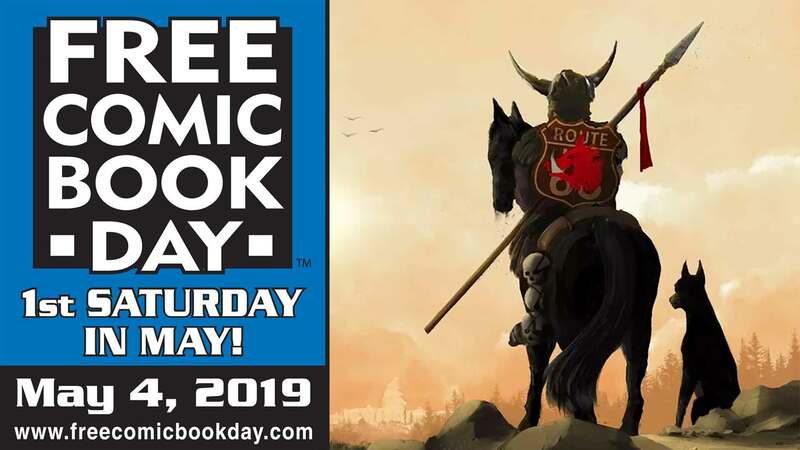 Tomorrow is FREE Comic Book Day! Come down and get a Free Comic Book (see below for selection, while supplies last)! 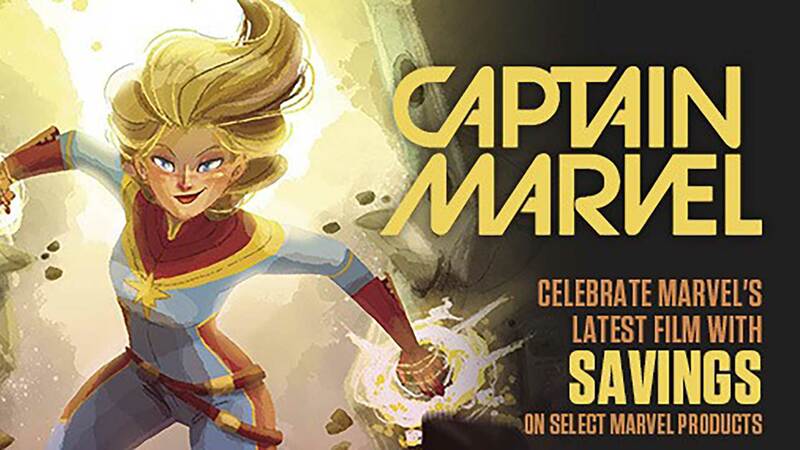 Also save 25% on All Comic Books and Graphic Novels at all store locations for one day only!